WELCOME TO WILLFREIGHT EXPRESS CARGO SERVICES BLOG SITE. WE VALUE OUR READERS AND YOUR FEEDBACK IS KEY. 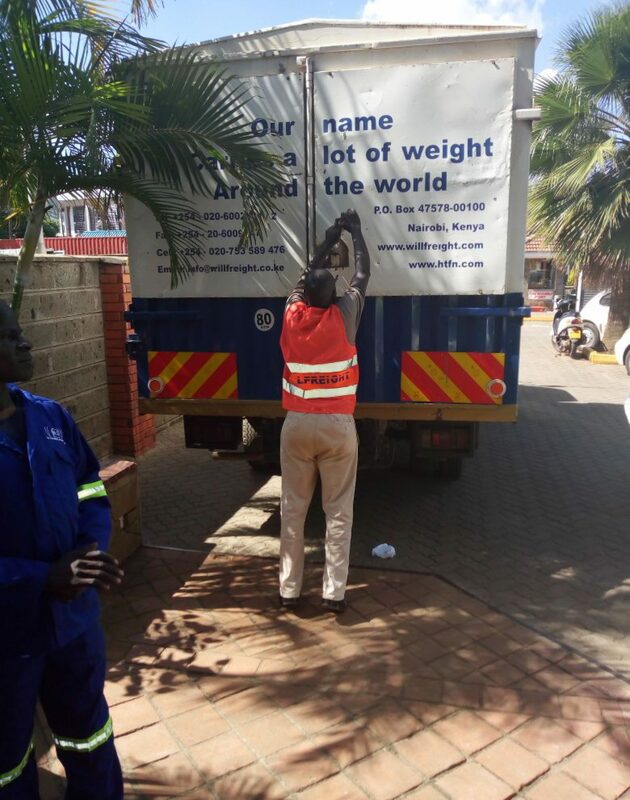 Next PostNext A PICTURE SPEAKS A THOUSAND WORDS -below are tasks performed by Willfreight Express Cargo Services:forwarding,transportation and customer engagement .